I’ve decided to start sharing more of these stories here on the website. 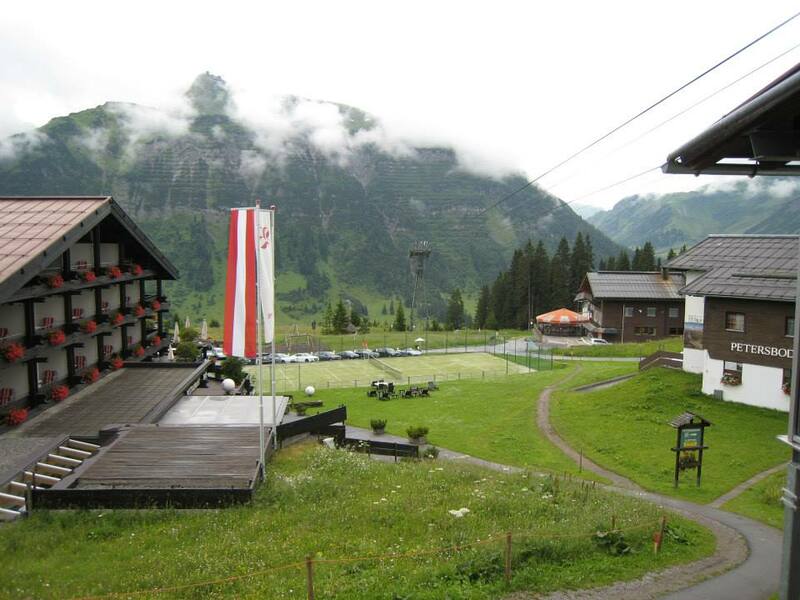 I wish I had taken a photo of my beautiful room at the Hotel Sonnenburg. Frankly, I was too overwhelmed by the beauty to even think about it. As soon as I opened the door, I started to cry. I’ve never stayed in a nicer hotel, but that was just a small part of it. It looked a lot like this one; can’t see the view from this picture though! 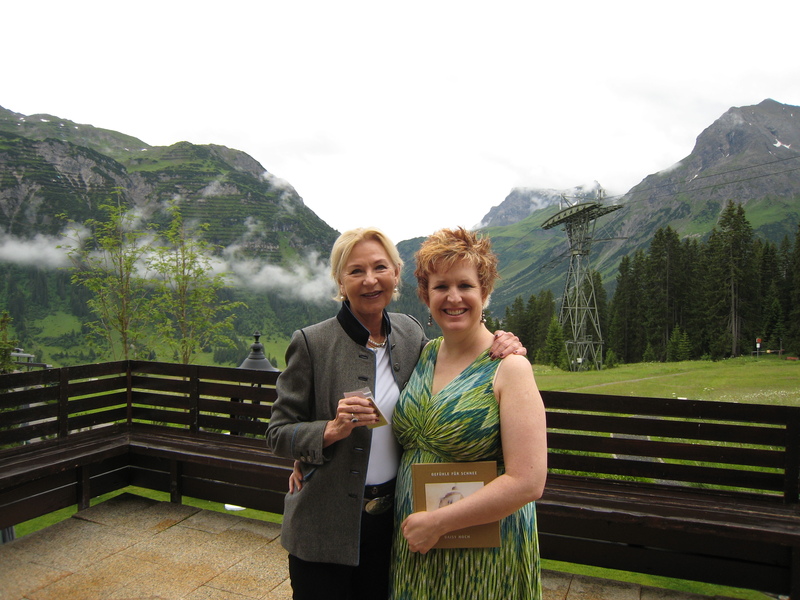 The mountains have such presence and are so gorgeous that I could hardly believe I was there. Me with the owner of the hotel, Daisy. I immediately thanked Eloheim for bringing me to this beautiful place. Their reply surprised me. You got yourself here by always saying, “Yes.” We have been around long before any of you came into the body. By saying yes, you connected to this journey and brought yourself here. You must own this truth before we go any further. It was really powerful for me to consider this idea and to fully own my part in this journey. At our last Sonoma retreat, I was able to drop a huge issue I had been carrying. I always wondered if I was being a good steward of the work. I had preconceived notions about what a “good steward” would be able to accomplish and I didn’t feel I was meeting that standard. 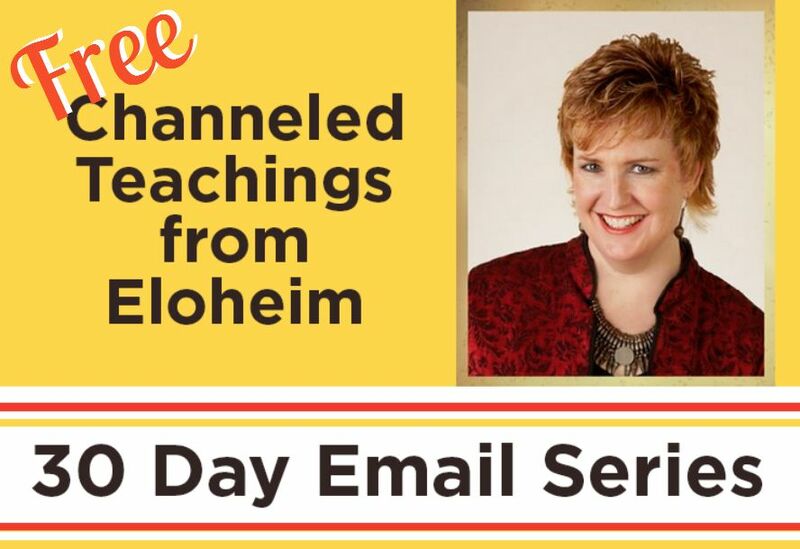 Hearing that answer in that special energy of Westerbeke Ranch, surrounded by the community that had gathered to spend four days with Eloheim, left me profoundly changed. It was a big familiar suffering and I was able to drop it completely in that moment. What a relief. It’s fascinating writing about it now as I hadn’t connected these two experiences yet. “Always saying yes.” I should probably clarify, this refers to my commitment to work with Eloheim. Even when it’s hard, even when it’s uncertain, even when it feels impossible, I keep saying, “Yes.” I keep aligning my life with the expansion of the work. 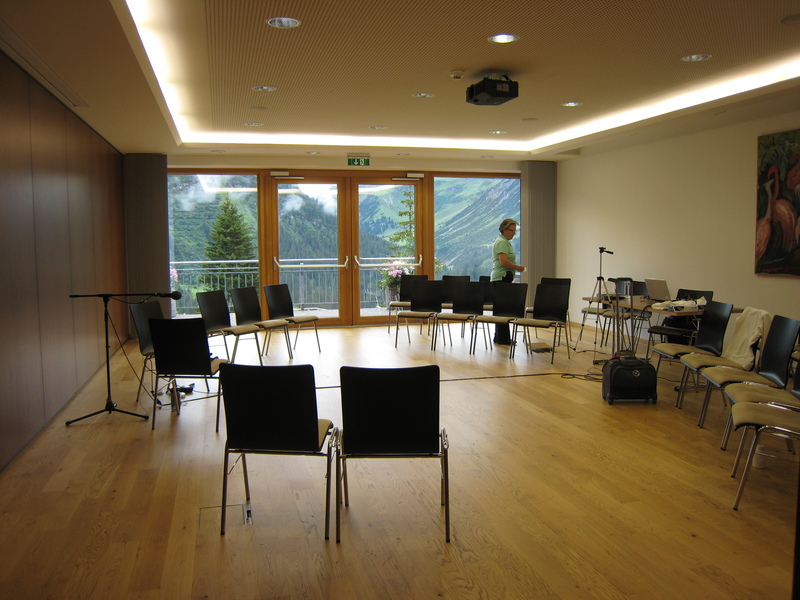 Our meeting room in Lech before everyone arrived. Such powerful experiences happened in that room. We held four sessions. The first was an introduction to me and to Eloheim’s teachings. Some of the people who came knew almost nothing about channeling! 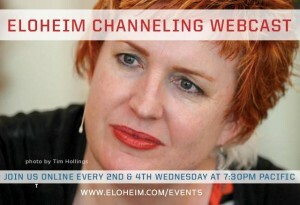 It was great to have a broad overview of what Eloheim is all about. The next day, we did mini sessions with about ten people. Tremendous shifts occurred. Really, it’s impossible to describe with words. 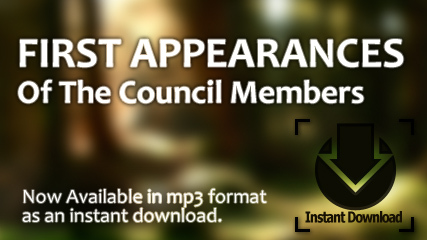 I’ve prepared the video (and audio) files; order them and see for yourself! 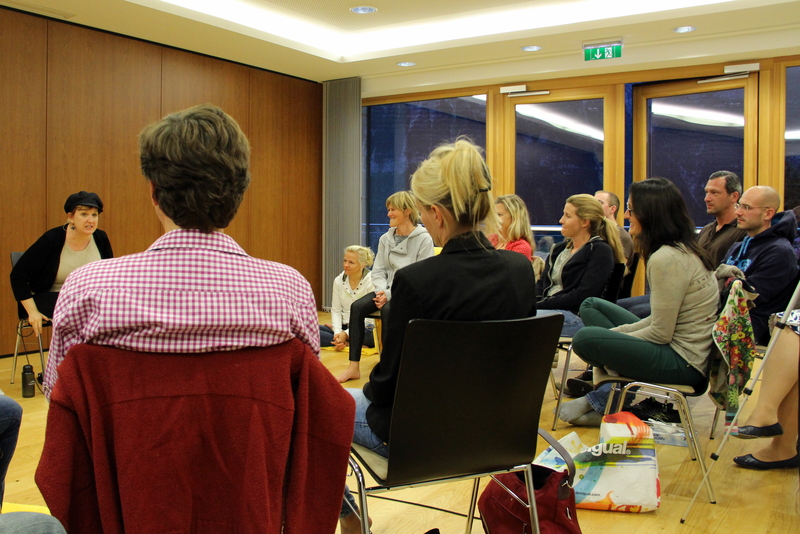 All seven sessions held in Europe (four in Austria, three in Turkey). Watch ON DEMAND right here on my site! TWELVE hours of recordings! The third day, I channeled the entire Council. As there were a lot of parents in the group, there was a lot of information about relating to children shared. This hasn’t happened before and I found the information very helpful. Especially the discussion of “NO!” and how important it is to understand how we use that word with ourselves and others. The Matriarch brought in SO much energy at the end of this session. I’ve never felt that kind of energy flow through my body. It was definitely felt by participants as well! The final day was another mini session day. I love working this way. It’s utterly breathtaking to watch profound transformation happen right before my eyes. I’m not the only one who sees it; the audience can see it happen too. It’s emotional and deeply moving. When we gather for multiple days, we all get to witness how the transformations that occur when you are “in the chair” move in the people who have had the experience. I had the idea that we could all gather and wave at the webcam that is high above the hotel on the cable car tower. It didn’t quite work out, yet we had a lot of fun trying. The camera is up there someplace. Thankfully Tim took some great shots of our attempt! I will have more stories about our time in Europe. So many things happened I expect to be processing it all for a long time to come. 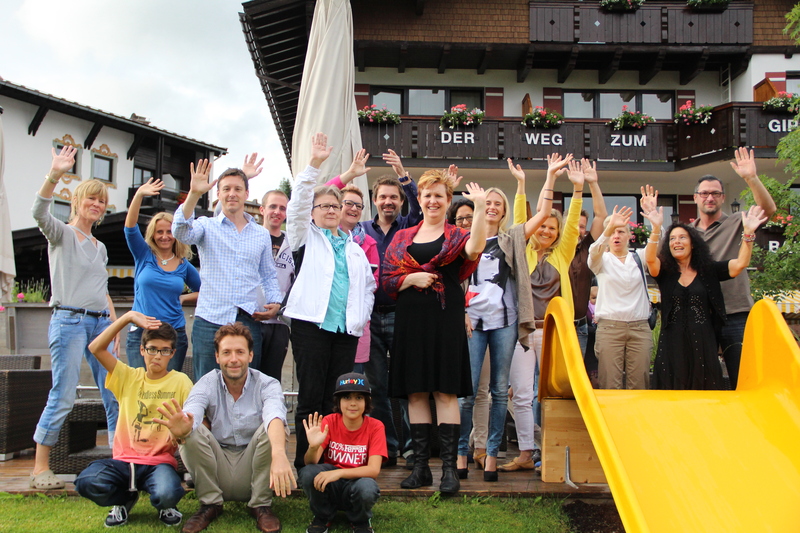 It’s our plan to gather in Lech again next summer! Details will be discussed after our annual retreat in Sonoma which is coming up in October! 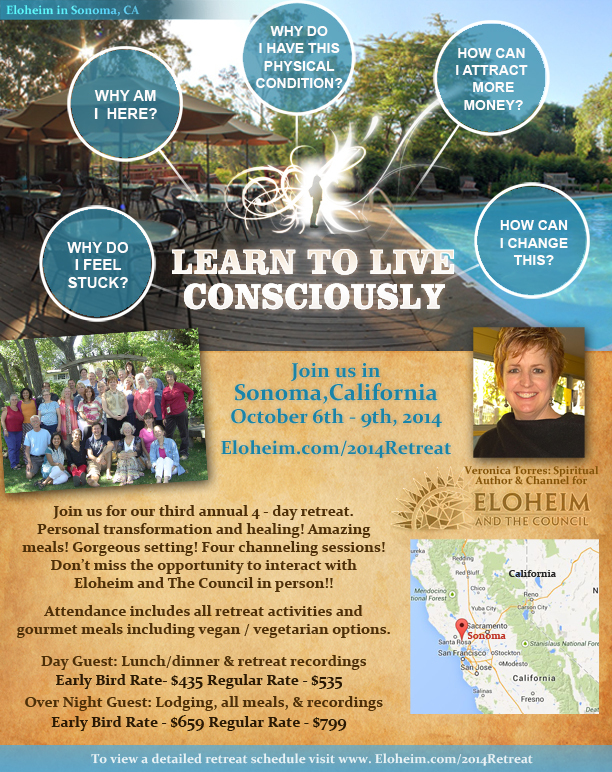 Our next retreat is in Sonoma, California October 6-9, 2014. The Early Bird Rate expires at the end of this month. Learn more here. Use this link to order all TWELVE hours of our sessions in Europe! All seven sessions held in Europe (four in Austria, three in Turkey). Watch ON DEMAND right here on my site!